Posted on August 21, 2011 by Bayleaf Veterinary Hospital under Practice News. 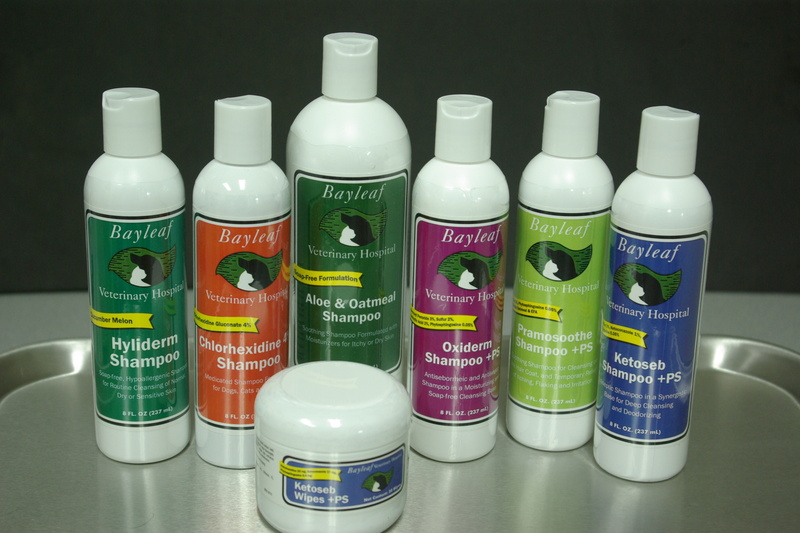 Bayleaf Veterinary Hospital is pleased to announce our new, exclusive line of medicated Pet Shampoos that are tailor made to suit a wide range of skin types, dermal conditions coats. 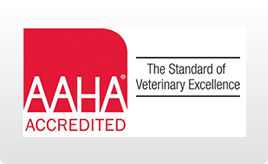 We are excited to be the only veterinary hospital in Raleigh to offer these products. Choosing the right shampoo and conditioner for your bathing regimen is an easy way to help keep pets healthy and looking their best. Call us at 848-1926 and we will help you decide if one of these treatments is suitable for your pet. Provides relief for animals that are suffering from fungal and bacterial infections. Perfect for dogs with oily skin and a greasy coat. Provides long-lasting protection from fungal and bacterial infection.